Almost all games use some form of artificial intelligence to bring their NPCs and enemies to life, and plenty, like the just-released Detroit: Become Human, use the possibilities of AI as a key story element, but what if AI was actually used to make a game? Hellblade: Senua’s Sacrifice director Tameem Antoniades would like to make that happen. “I am interested in AI, because finally we’re breaking through. AI technology has basically been in the doldrums for 30 or 40 years with very little in the way of advancement, and finally we’re getting really good results – eye-opening results. I think I’d like to explore where AI can […] build that experience. 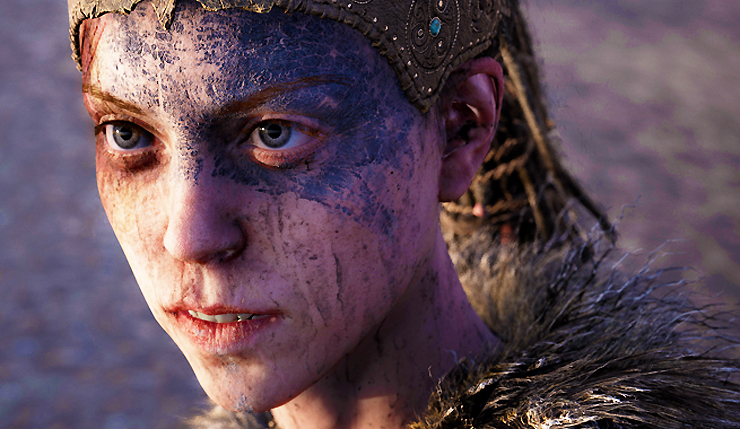 Ninja Theory opened a lot of eyes when they released Hellblade, proving a triple-A quality project could be made with a relatively small (around $10 million) budget. Given the studio’s “triple-A indie” ethos, turning over some of their asset and world creation to AI would certainly make sense. As long as they don’t create Skynet in the process, I’m in favor of anything that helps indie devs out. Hellblade: Senua’s Sacrifice is available now on PC, Xbox One, and PS4.